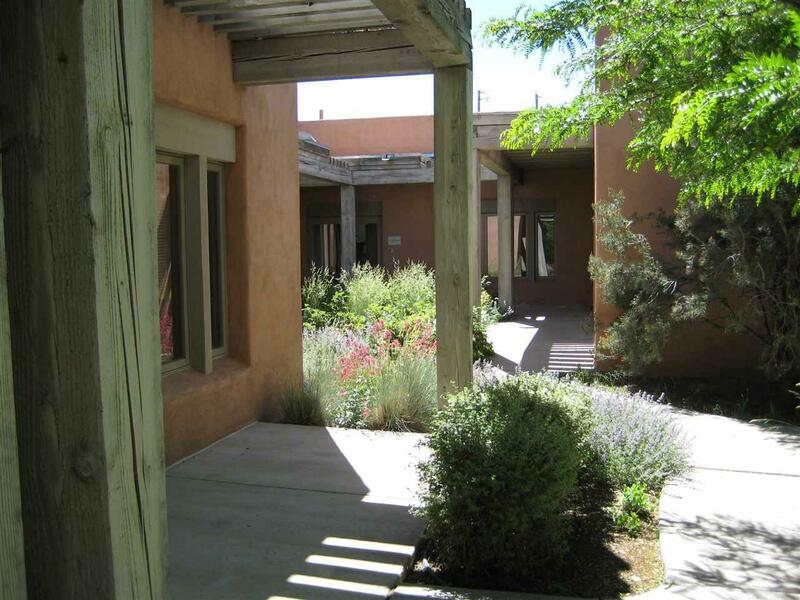 Office Court at St. Michael's Drive is Santa Fe's finest courtyard office park. 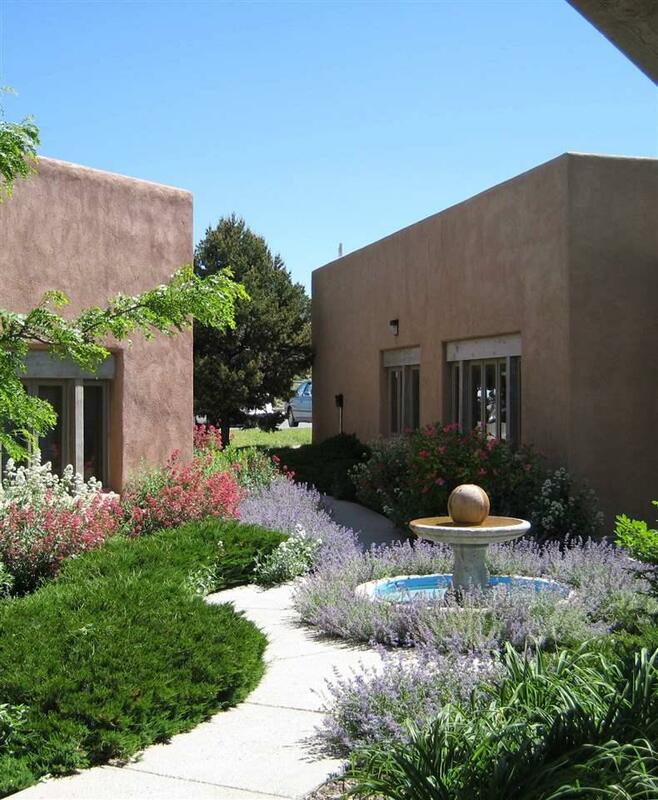 Units from 700 to 3,200 square feet are nestled among lush landscaping and water features. 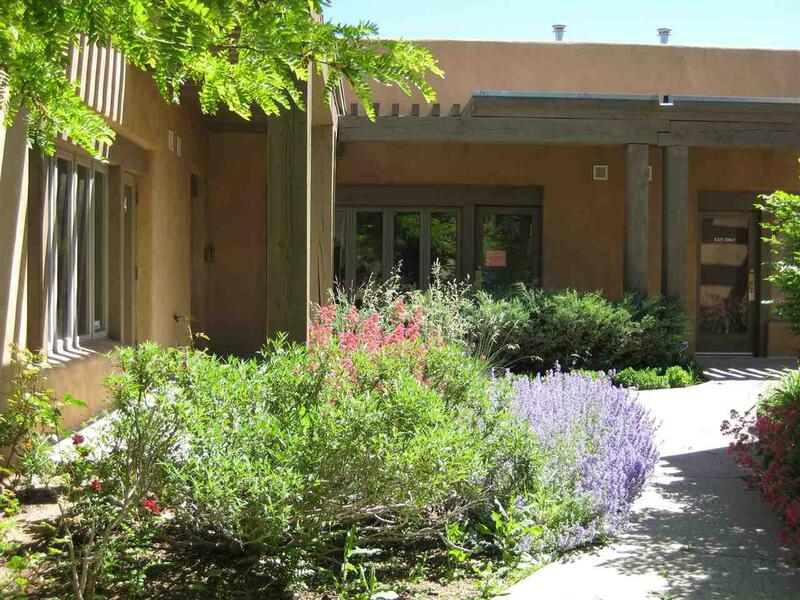 Located across the street from Christus St. Vincent's Hospital, it is the ideal location for professionals and doctors. 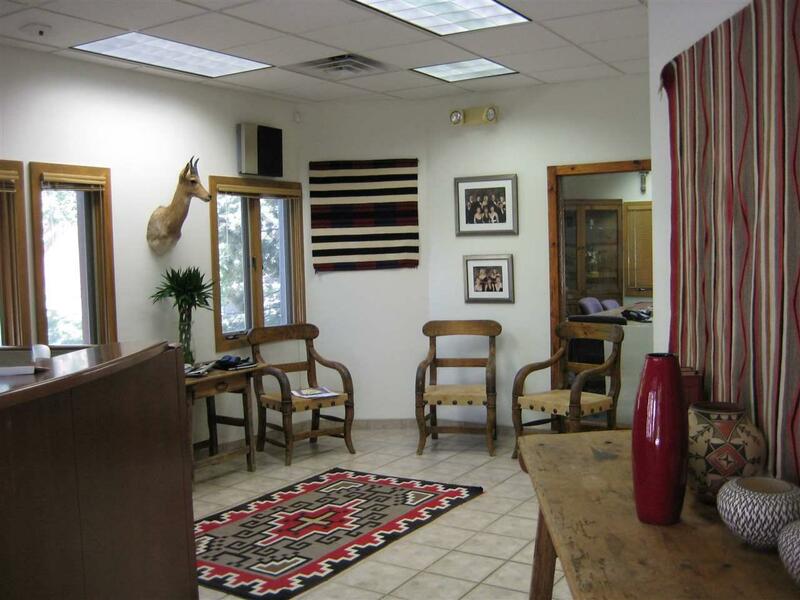 Flexible floor plans allow customization to each user's needs. Large operable window flood the offices with natural light and fresh air. Listing provided courtesy of Kenneth Joseph of Office Court Companies. © 2019 Santa Fe Association of REALTORS®, Inc. MLS. All Rights Reserved.